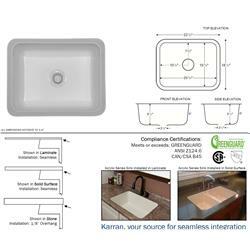 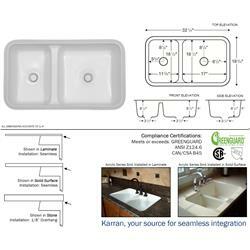 Acrylic Sinks - Kitchen & Bathroom | Holdahl Company, Inc.
Karran acrylic undermount sinks are designed to be seamlessly installed in all types of laminate, solid surface and stone countertops. 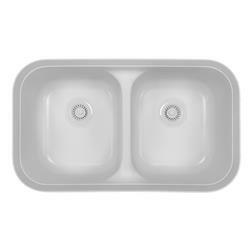 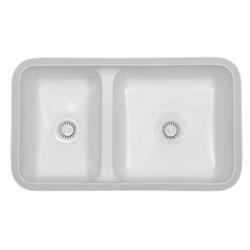 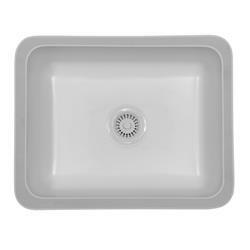 Nothing is more beautiful and practical than a seamlessly undermounted sink in your countertop. 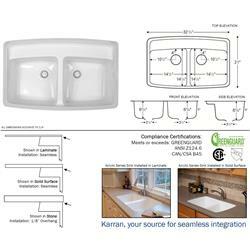 Developed by a team of highly knowledgeable chemical engineers, Karran acrylic is a truly remarkable material. 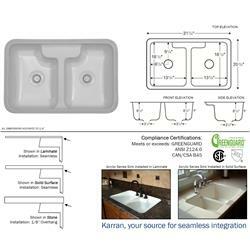 This ultra-dense, 100% acrylic resin used in the production of a Karran sink is the key to its outstanding performance properties. 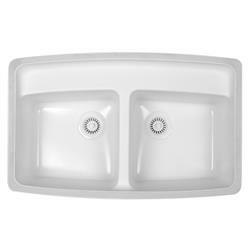 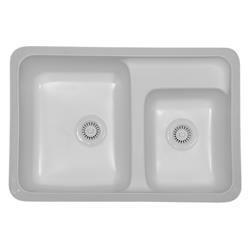 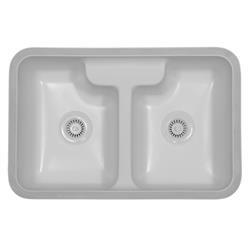 Combining this with a fiberglass-reinforced resin backing and you have created one of the strongest and most durable solid surface sinks on the market today.